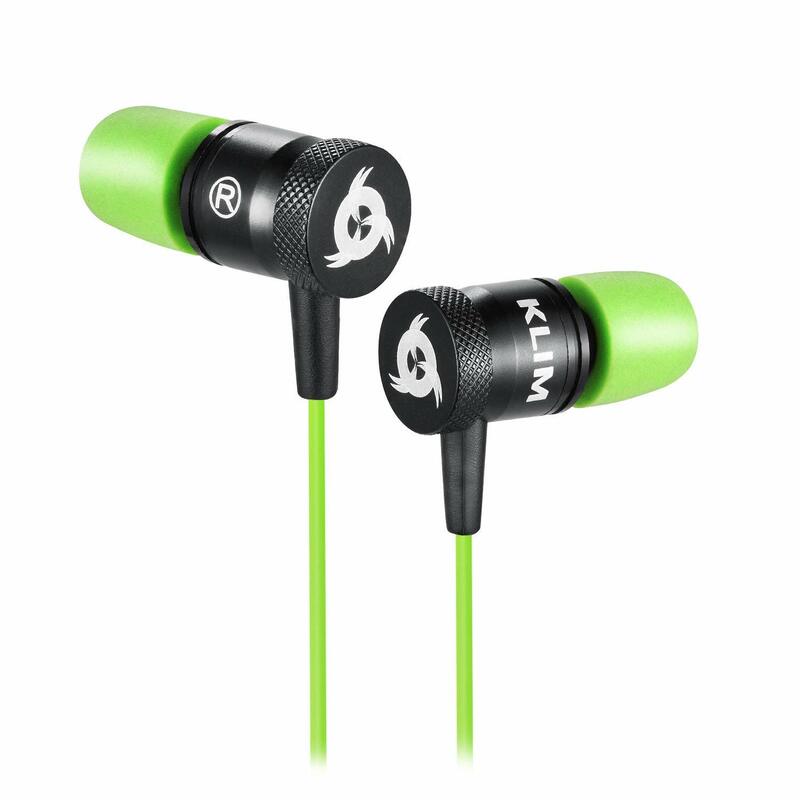 KLIM Earphone Earbuds 4.5mm/4.9mm/5.5mm. 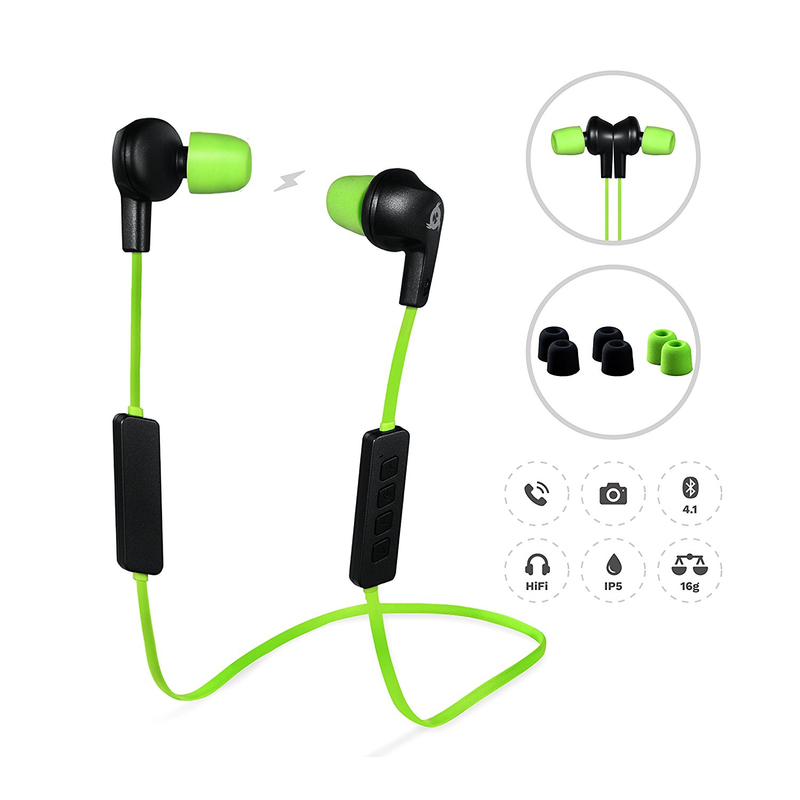 New, memory foam, 12 earbuds, extremely comfortable, noise isolation. Innovative. Up until today earbuds were exclusively made out of silicon. 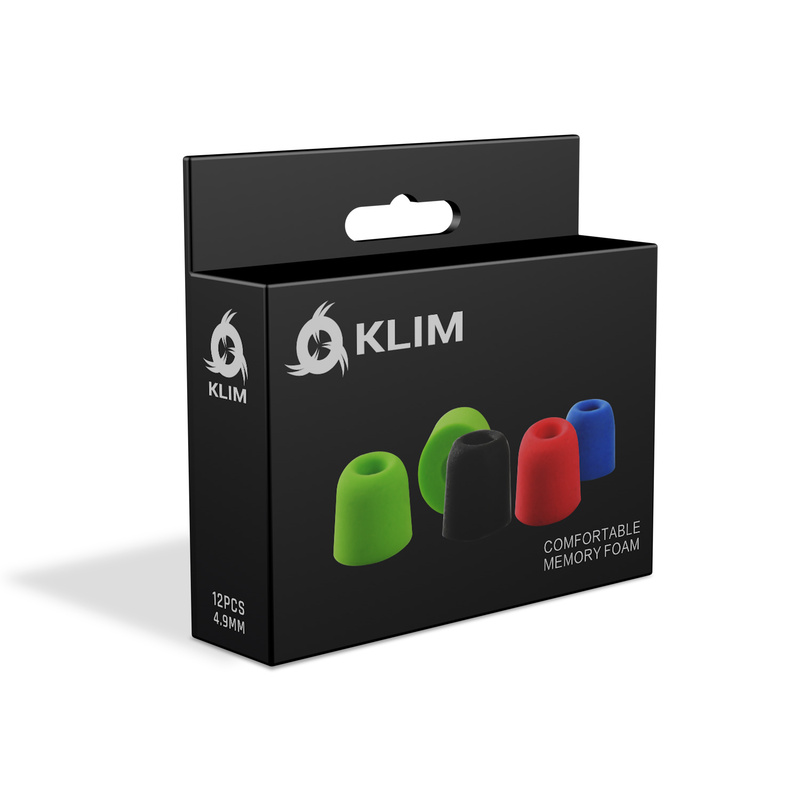 The KLIM earbuds were designed with a special memory foam which adapts perfectly to your inner ear and provides unbeatable comfort while isolating you from outside noise. Compatible. 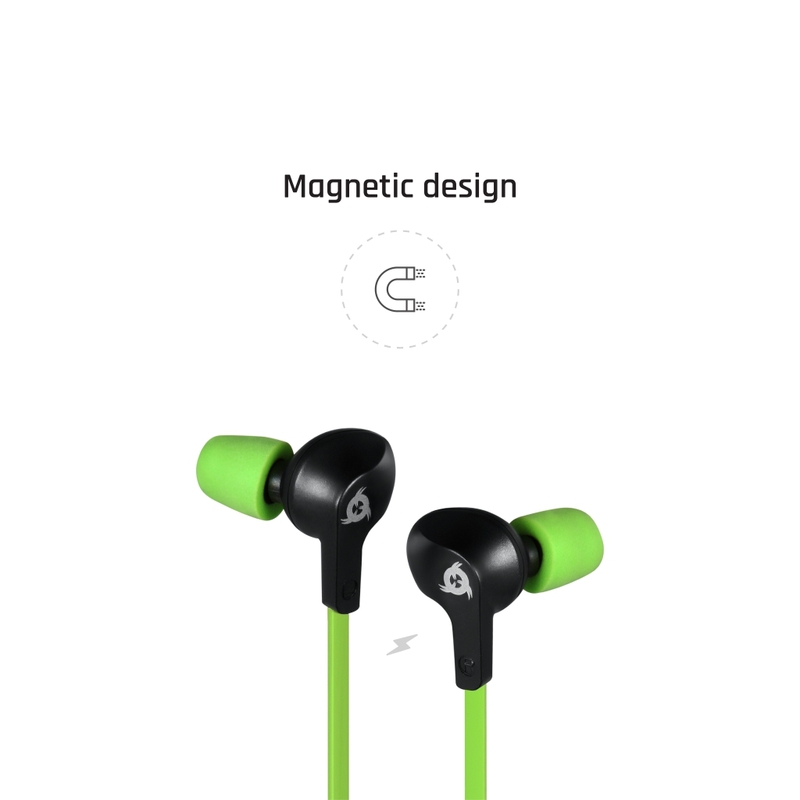 These earbuds were designed to be compatible with over 98% of earphones available on the market. Stock up. With 6 different pairs, 4 different colours (black, red, blue and green) and you won’t be needing new earbuds for quite a while. Fits your ear. 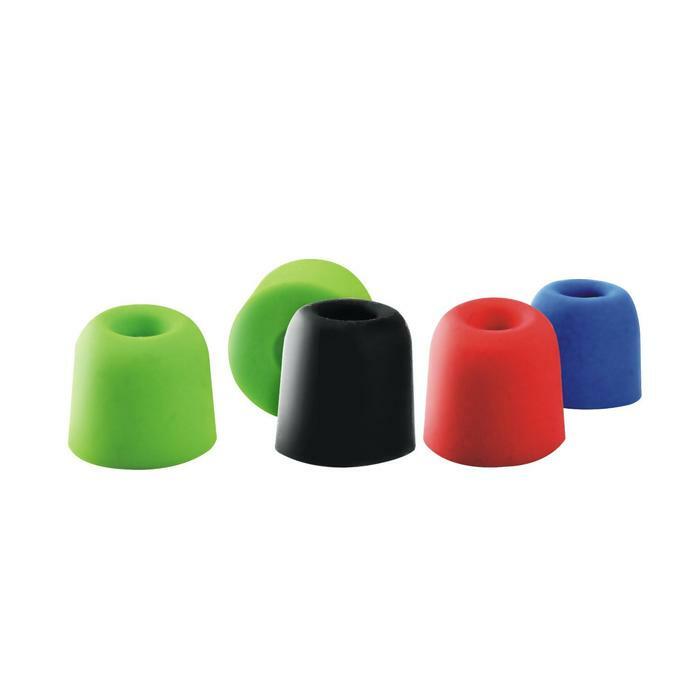 Aside from the fact the memory foam allows them to perfectly mould to your inner ear, we also provide you with small sizes so you can really enjoy optimal comfort. A free eBook with your purchase. KLIM are electronics and IT specialists, as a bonus gift to thank you for your purchase, we will send you the eBook 7 Tips to Keep Your Computer Alive Longer and Maximise Its Performance. *Sizing is shown for illustration purposes only and does not reflect the actual size of the product. They come with an industry standard 4.5mm wide opening. 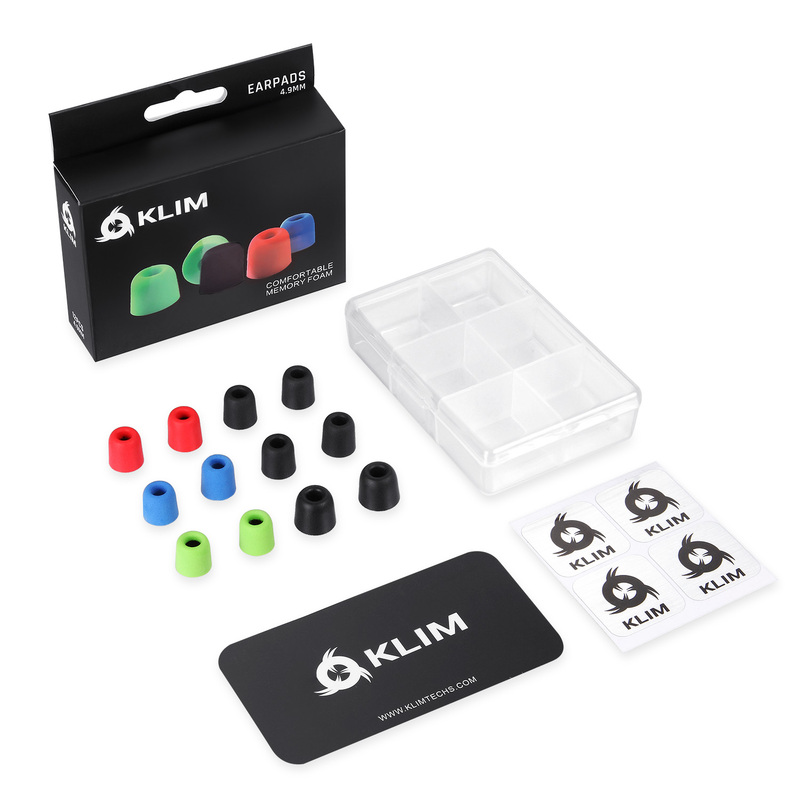 Please note that the KLIM earpads are compatible with earphones using 4.5 to 4.9mm earpads (most earphones, including KLIM Fusion), they are not compatible with KLIM Pulse. 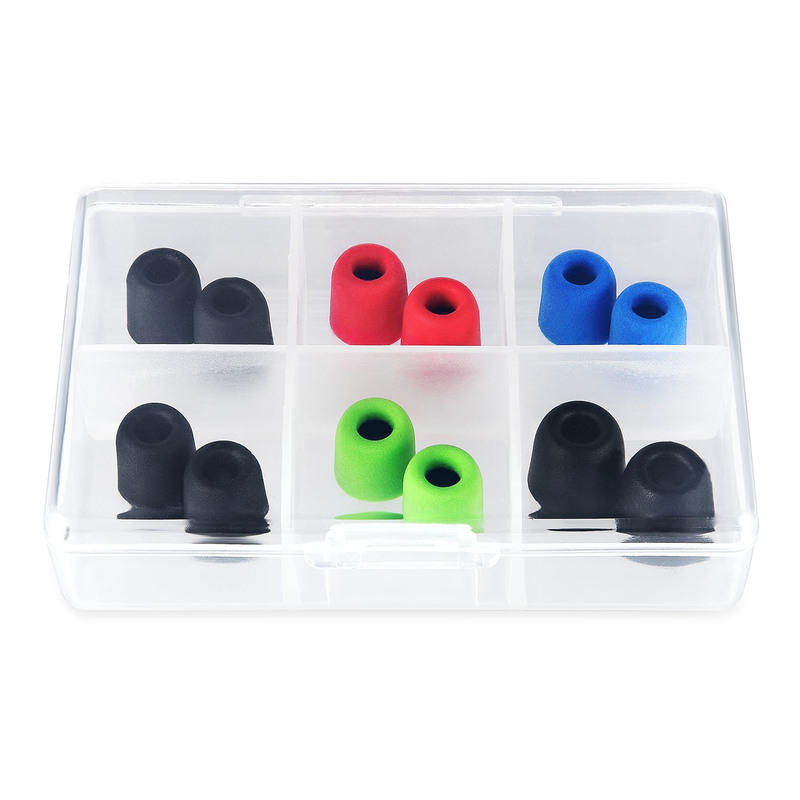 They come with an industry standard 4.9mm wide opening. 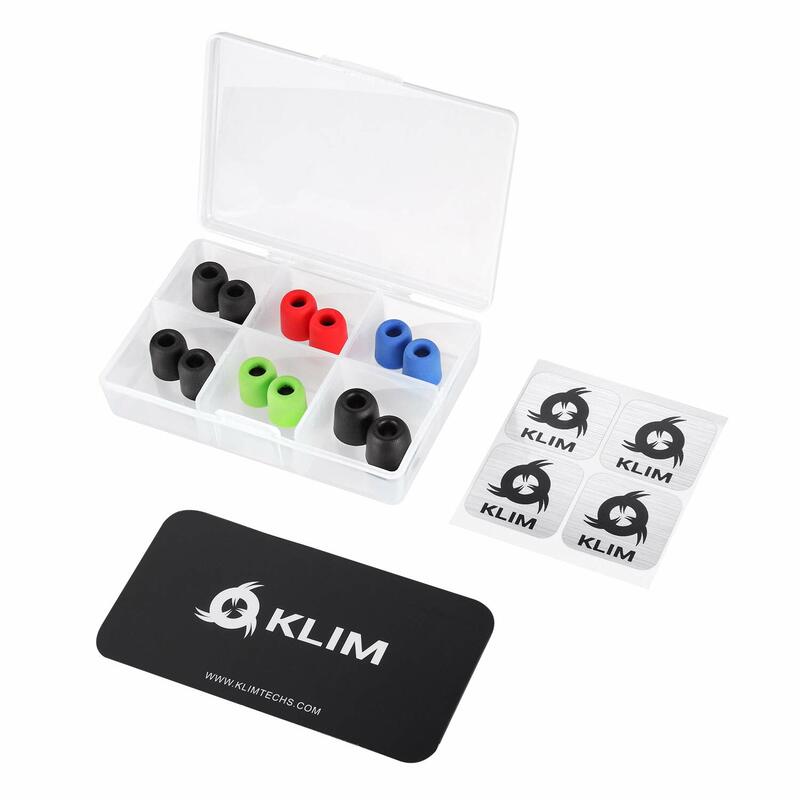 Please note that the KLIM Earpads are compatible with earphones using 4.9mm earpads. They are not compatible with KLIM Fusion and KLIM Pulse. They come with an industry standard 5.5mm wide opening. 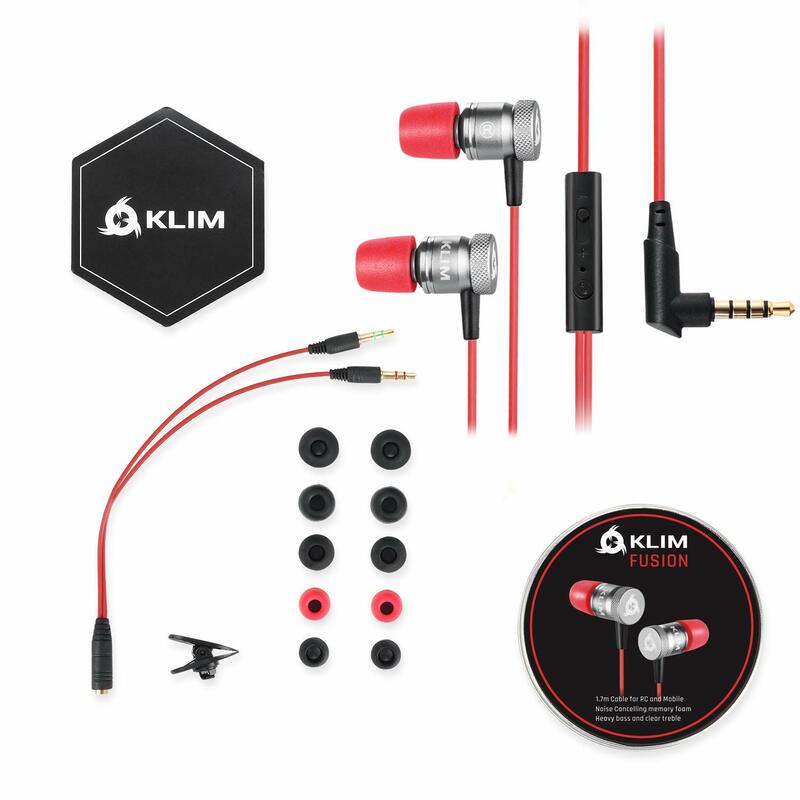 Please note that the KLIM Earpads are compatible with earphones using 5.5mm earpads (most earphones, including KLIM Pulse), they are not compatible with KLIM Fusion.